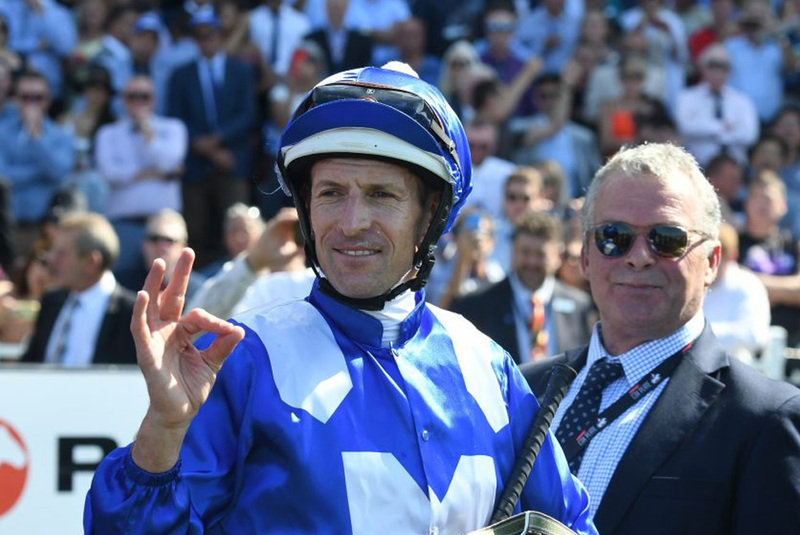 Hugh Bowman has tested Winx in a barrier trial and the world’s best racehorse has responded to prompt the jockey to say she is as good as ever. The champion is about to begin her final campaign and Tuesday’s 900m-trial was her second this month. In her first trial two weeks ago, Winx was a bit sluggish out of the barriers and tacked on late to run seventh, almost six lengths from the winner Endless Drama. It was a different story on Tuesday with Bowman making sure she jumped on terms with the rest before keeping her wide and urging her to the line under a hold for third behind specialist sprinters Spright and Cool Passion, with the margins a head by a half length. “I put her a bit closer this time and made her concentrate,” Bowman said. “As she gets older she can be a bit too relaxed but she responded. 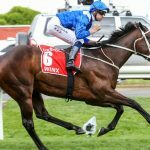 Winx was last week jointly named the world’s best for 2018, sharing the honour with English horse Cracksman after being the world’s best turf horse for two years and second overall behind American Arrogate in 2016 and 2017. Her trainer Chris Waller said the award was testament to her talent and longevity and the seal of approval from Bowman on Tuesday was heartening. “It’s a big accolade for her to be up there three years in a row,” he said. “I’m looking forward to her first start in the Group Two Apollo Stakes. 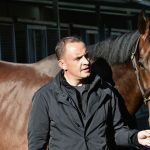 A few minutes after Winx trialled, her stablemate and the horse touted as the next superstar, The Autumn Sun, made his first appearance for the year, running seventh of nine in an effort that pleased Waller. “It’s his first trial and I was pleased with that,” Waller said. The Group Two Hobartville Stakes (1400m) is on February 23, two weeks before the Group One Randwick Guineas (1600m). Connections of The Autumn Sun will then decide the next step for the triple Group One winner.